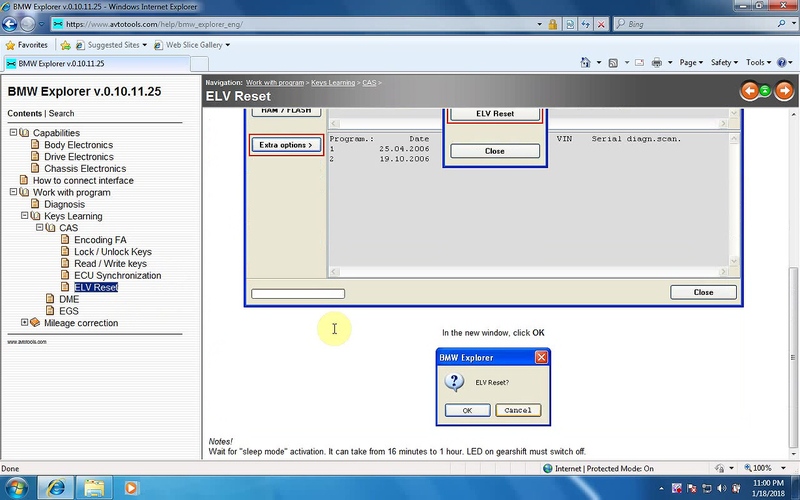 BMW EF scanner driver installation in step by step procedure, BMW Explorer capabilities including. read & clear fault codes, change VIN, coding etc., user manuals in English. 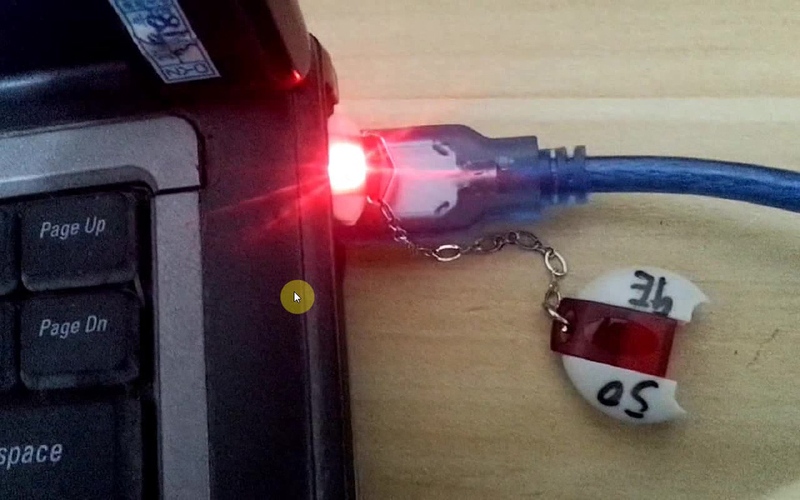 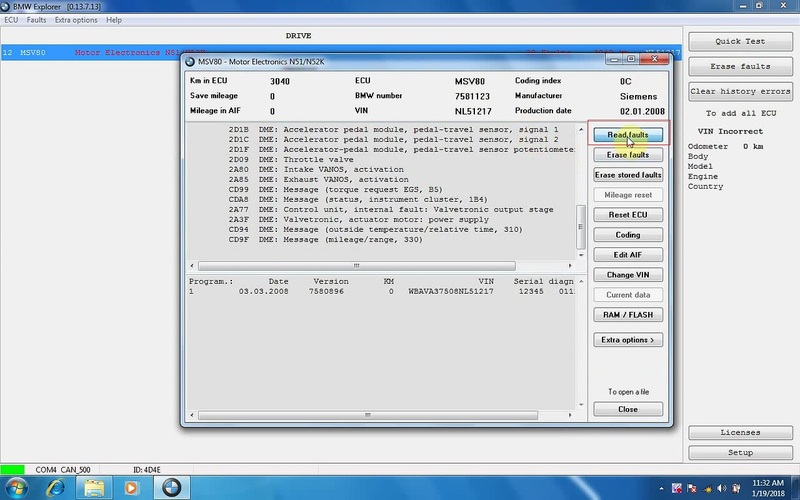 You can see the BMW FE scanner is connected to the computer via USB cable, and the indicator turns red. Search for driver software in this location, then NEXT. 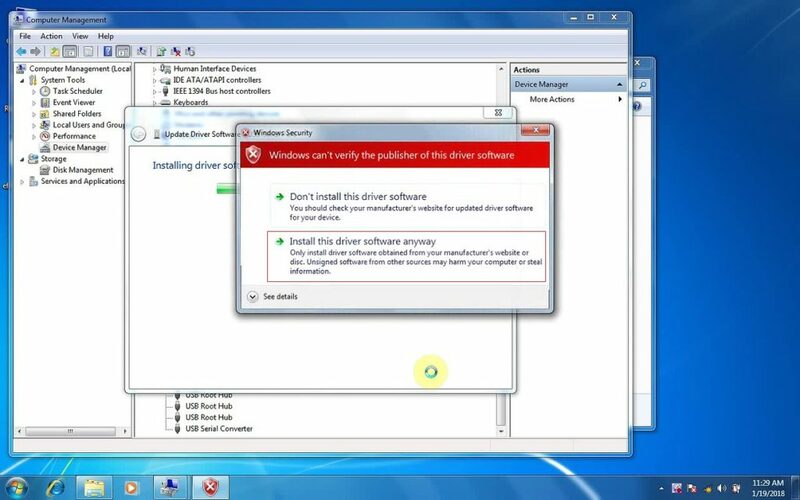 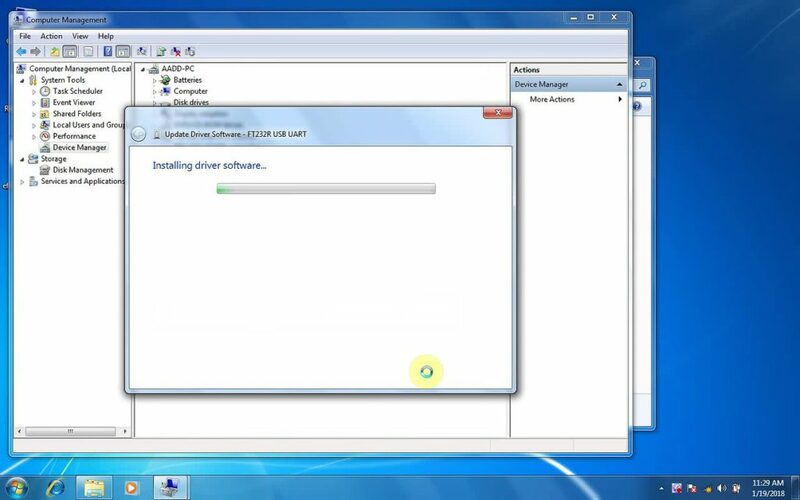 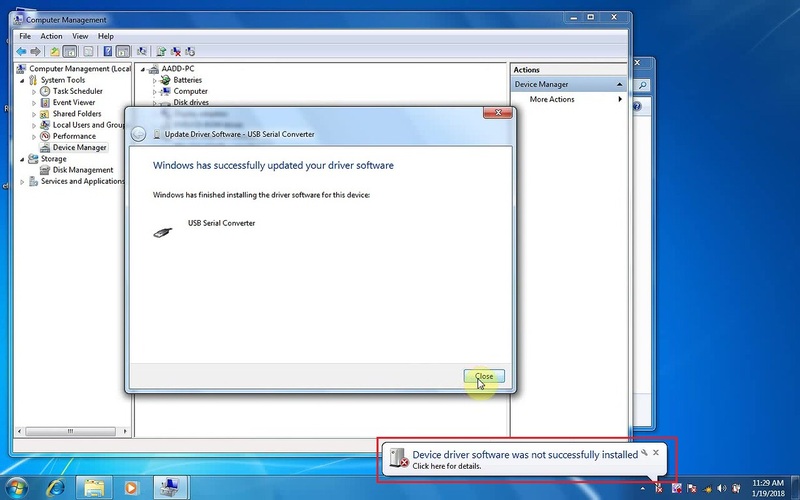 Windows has successfully updated your driver software. 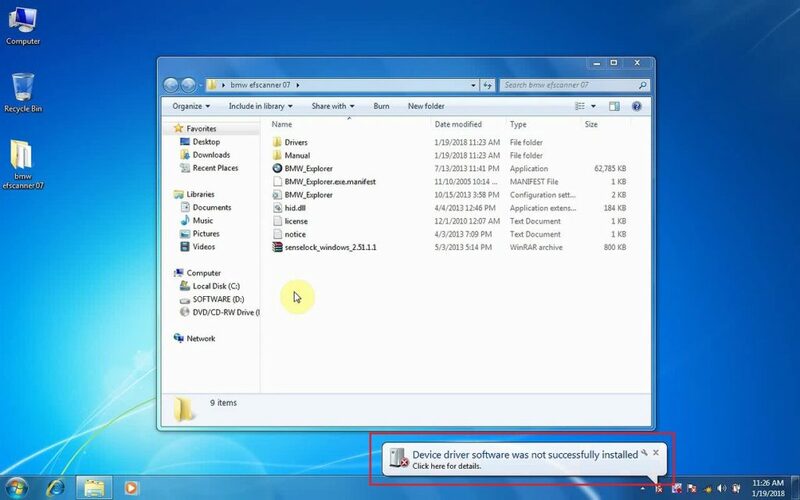 But get message “Device driver software was not successfully installed” at the right corner of computer. 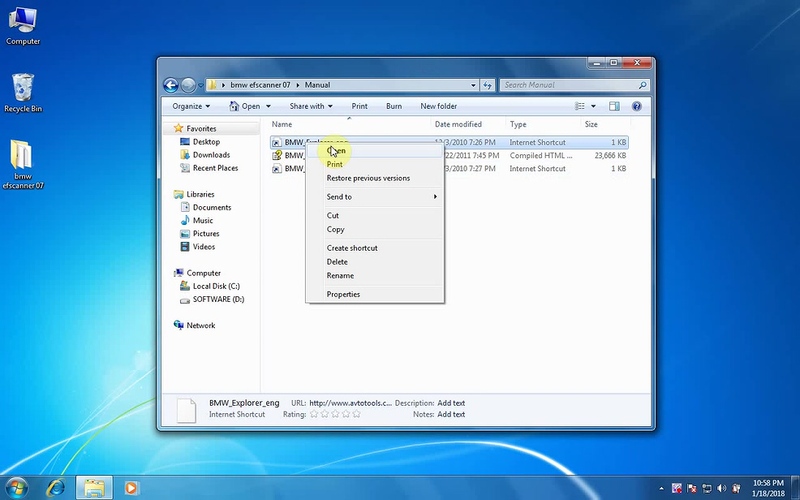 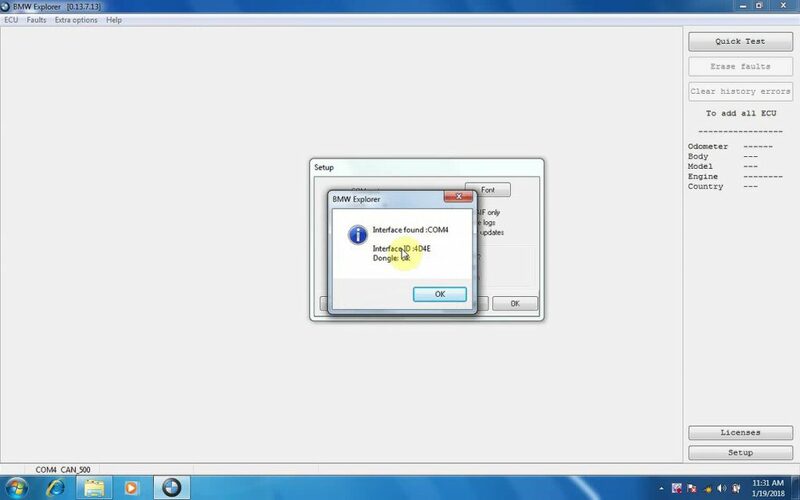 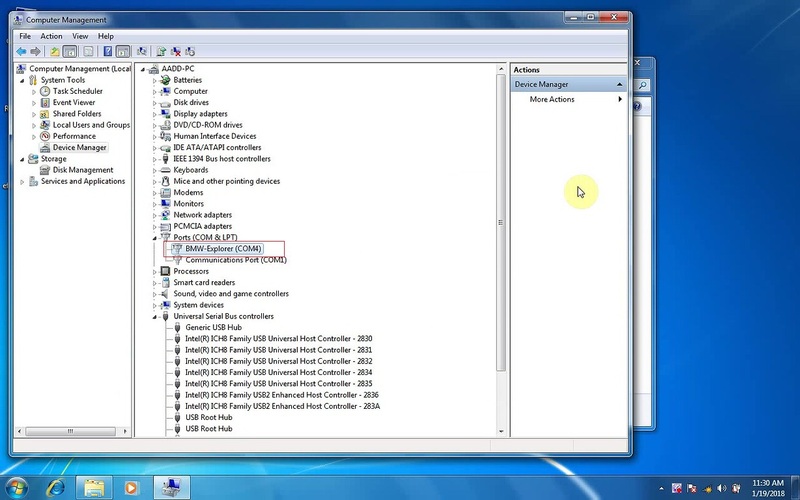 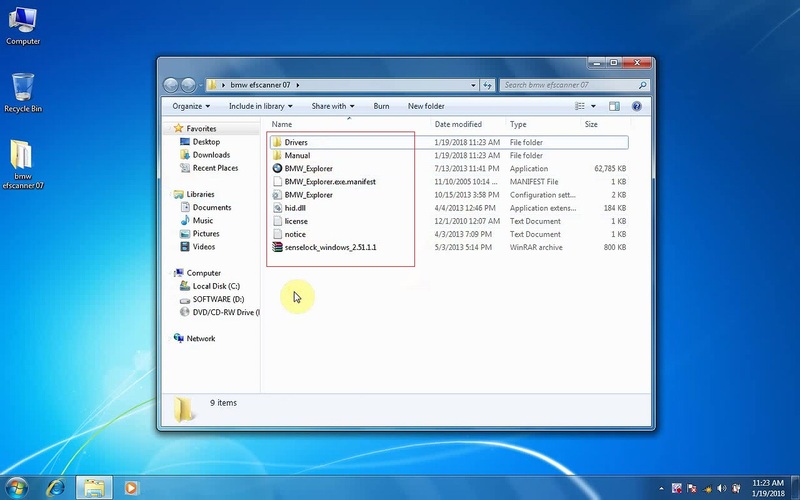 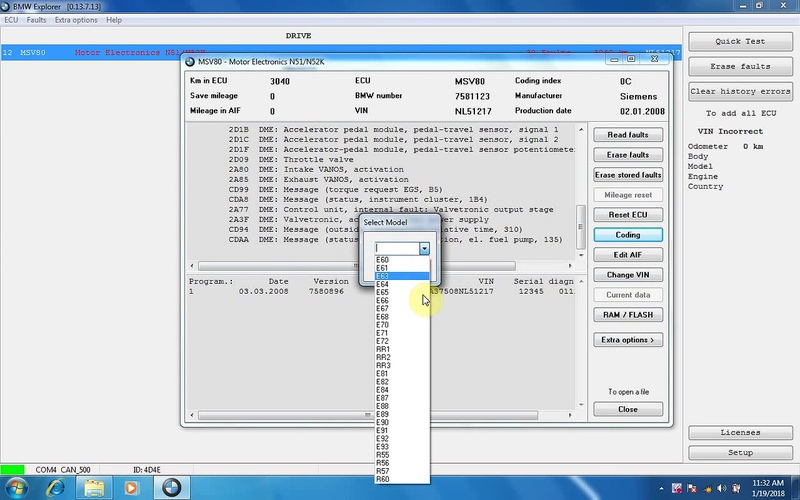 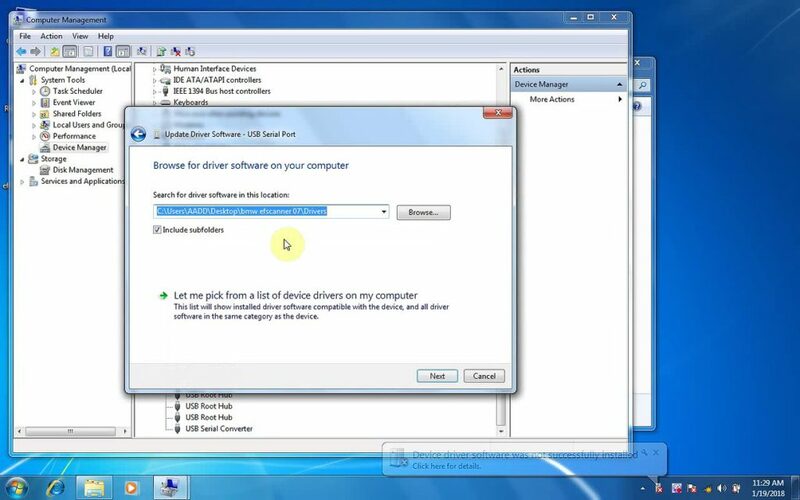 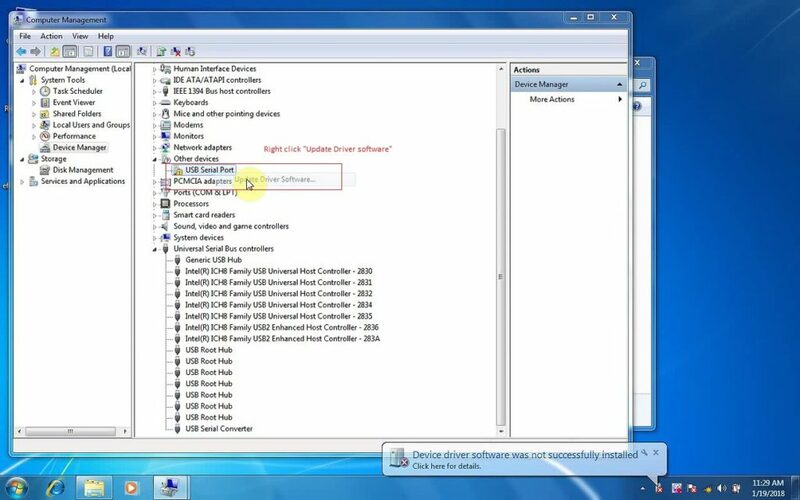 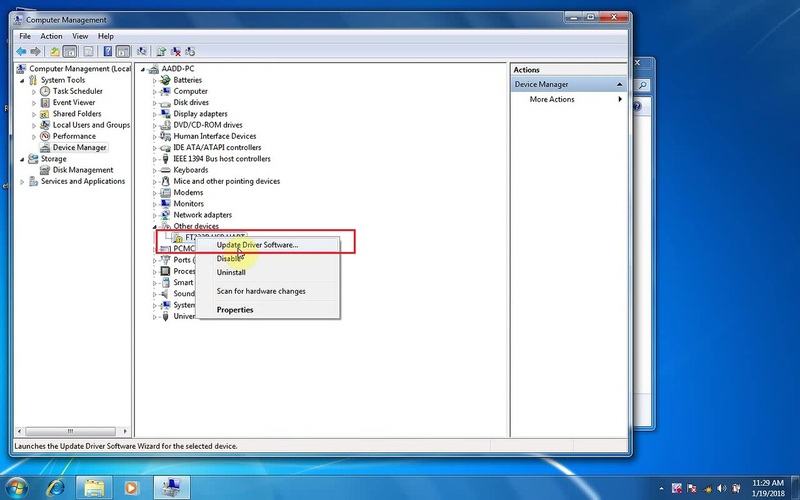 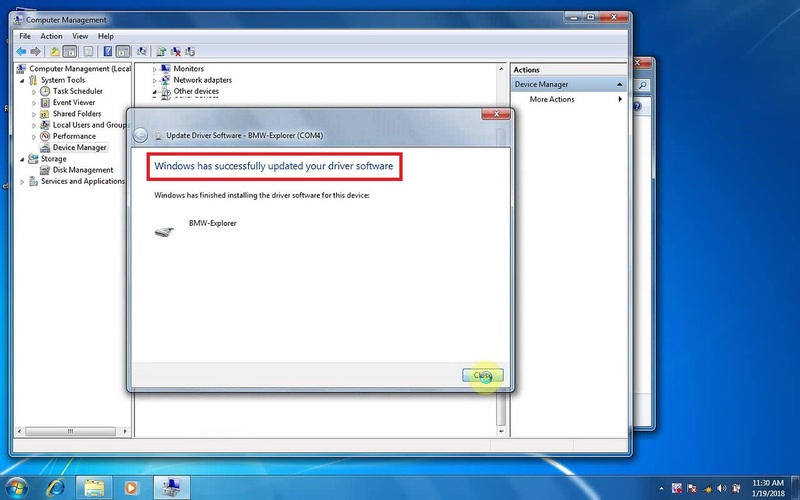 You could see “BMW-Explorer(COM4)” in the device manager, that means BMW FE scanner established a good communication with the computer. Part 2: BMW Explorer Quick test, read faults, change VIN and coding. 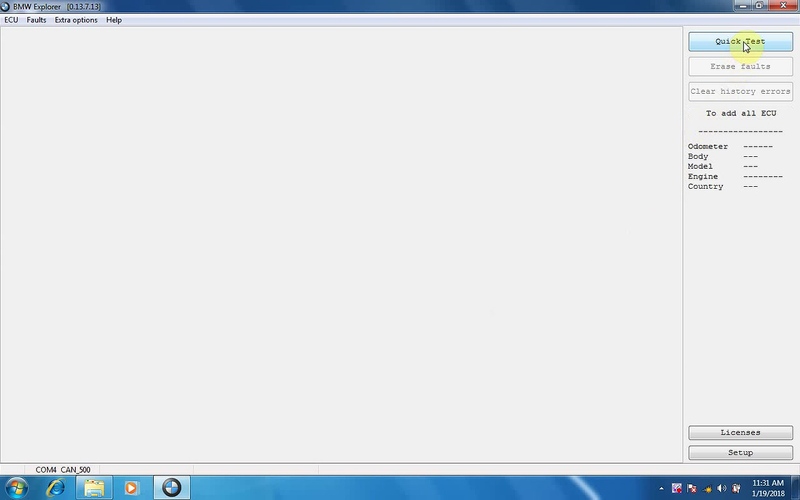 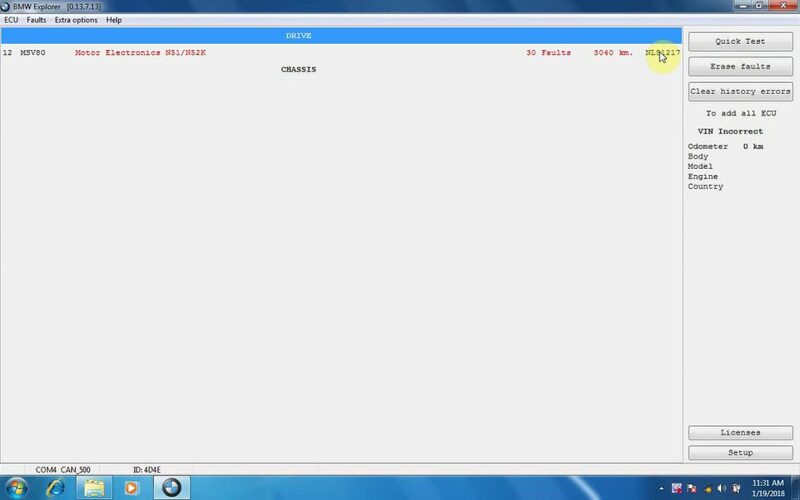 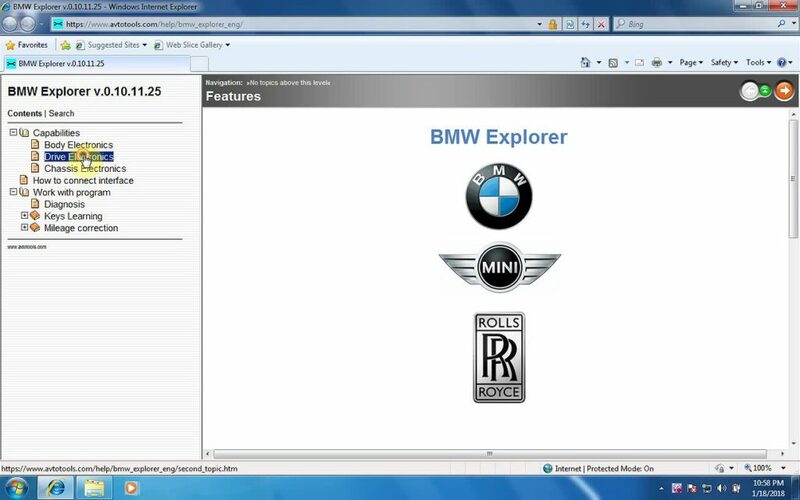 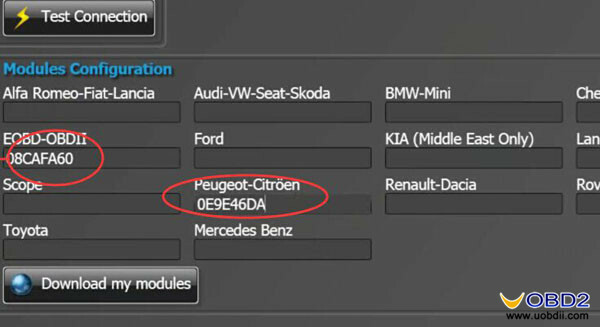 Back to the folder “BMW EF scanner 07”, right click “BMW_Explorer” then “Run as administrator”. 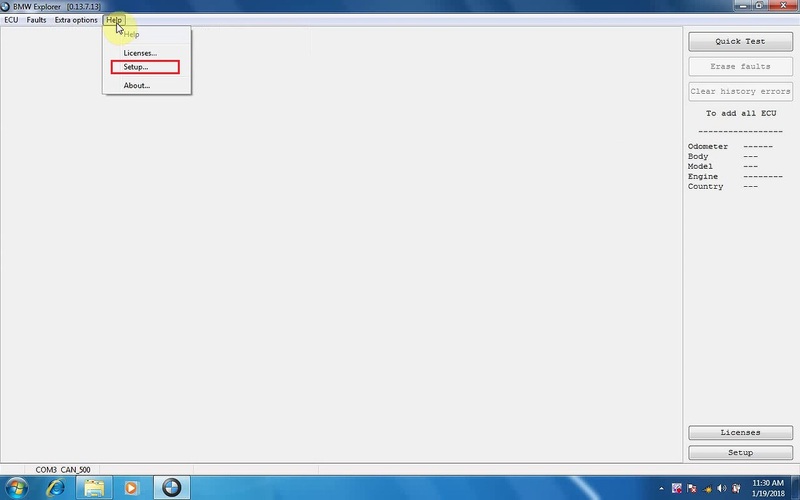 Click on “Help” then “Setup”. 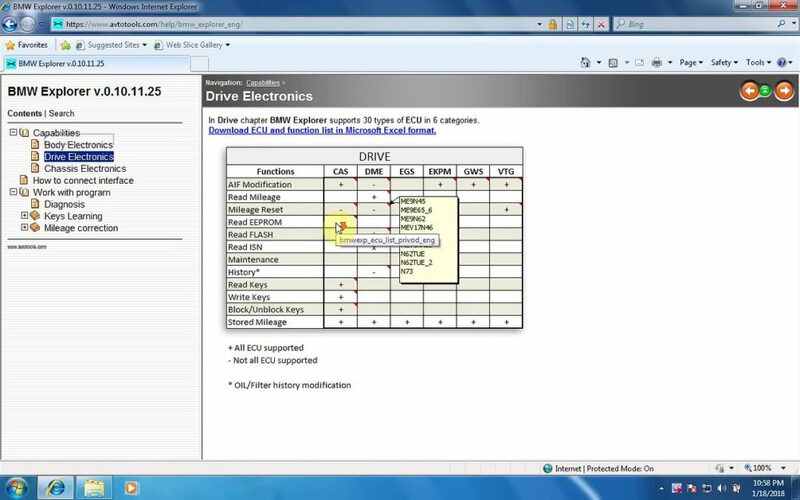 Click on “Stop” then “MSV80 – Motor Electronics N51/N52K”, after the information is read out, click on “Read faults” for the results. 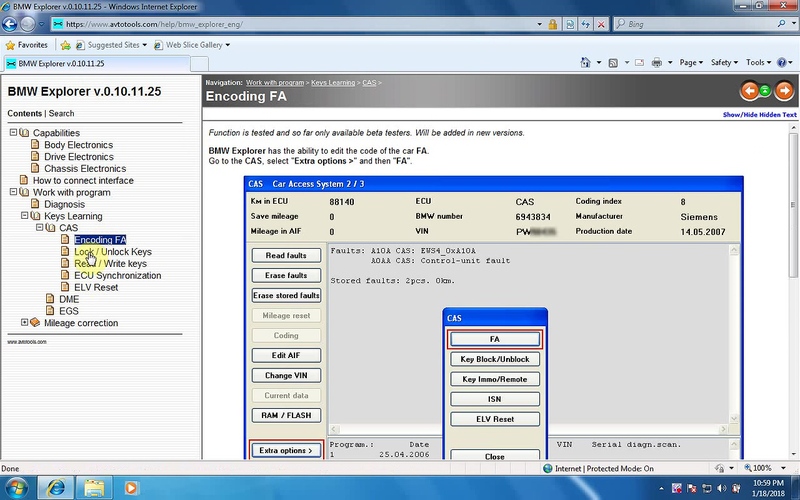 That’s all for BMW EF scanner driver installation, BMW explorer functions & user manuals. 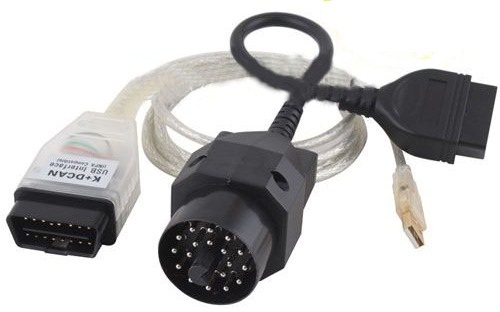 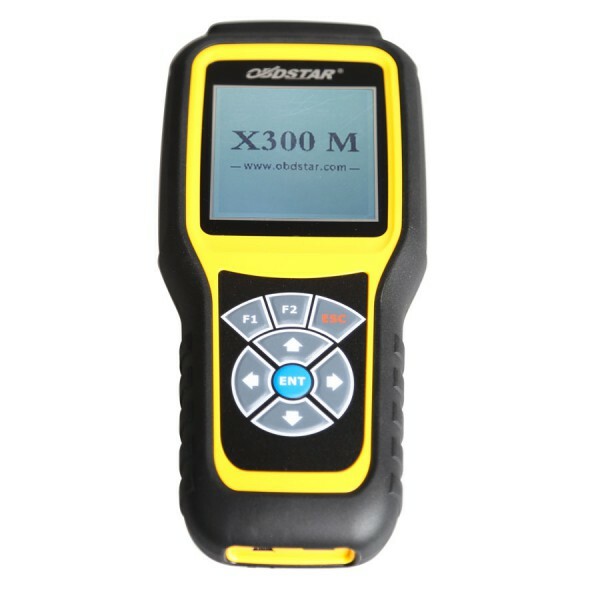 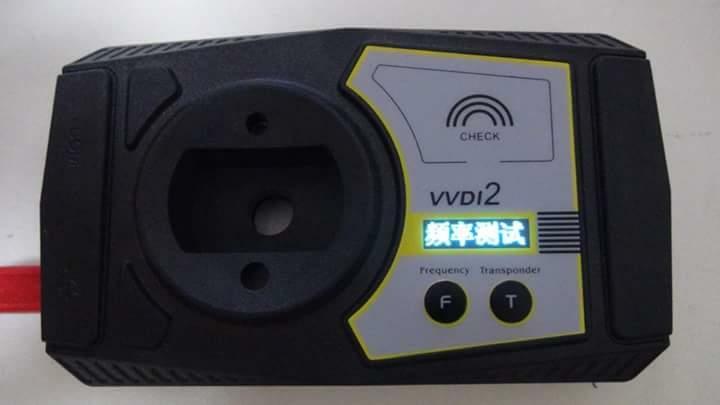 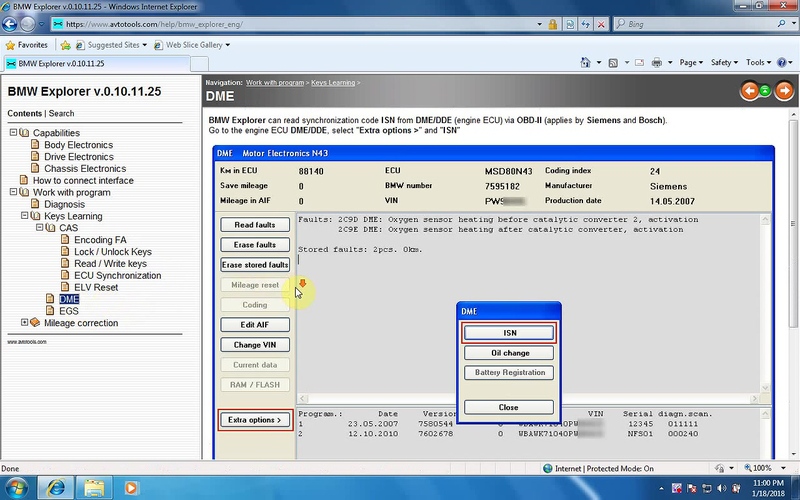 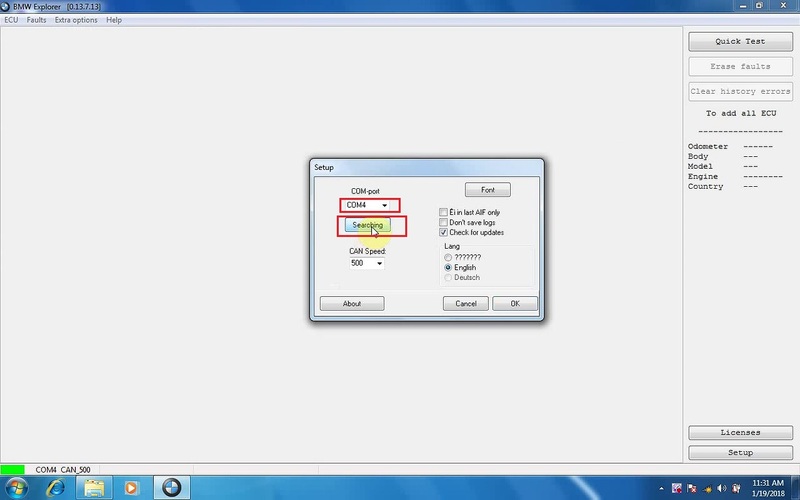 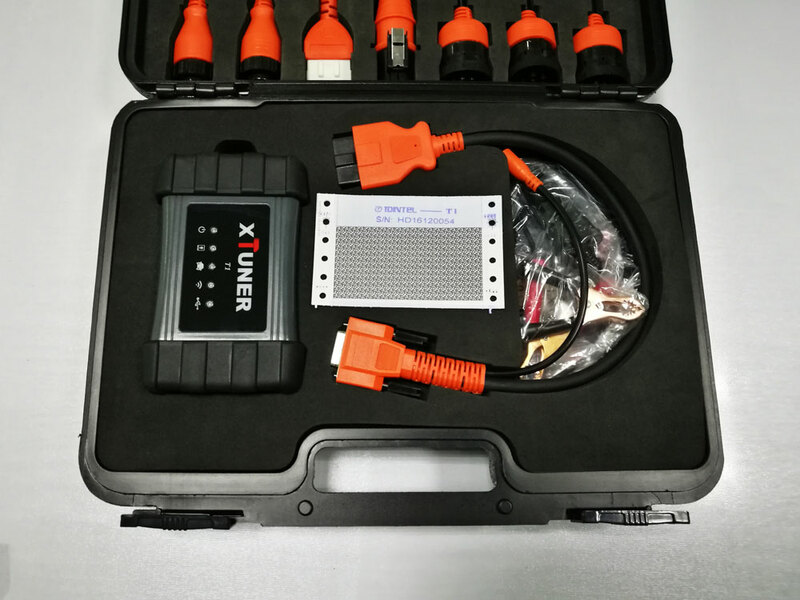 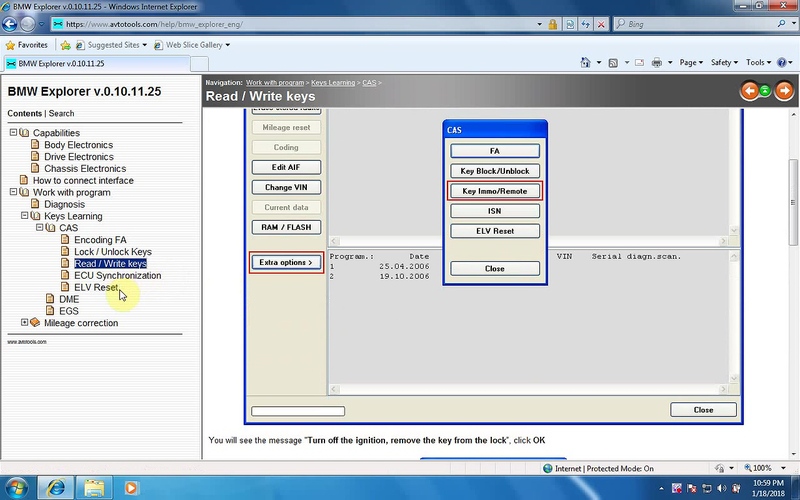 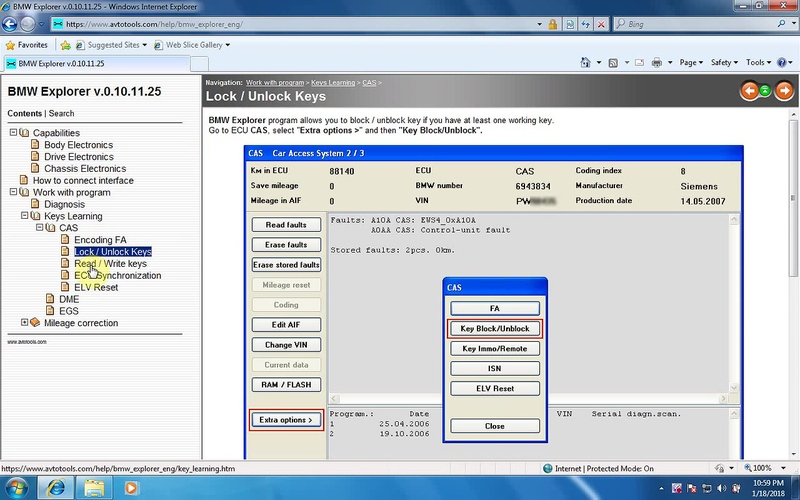 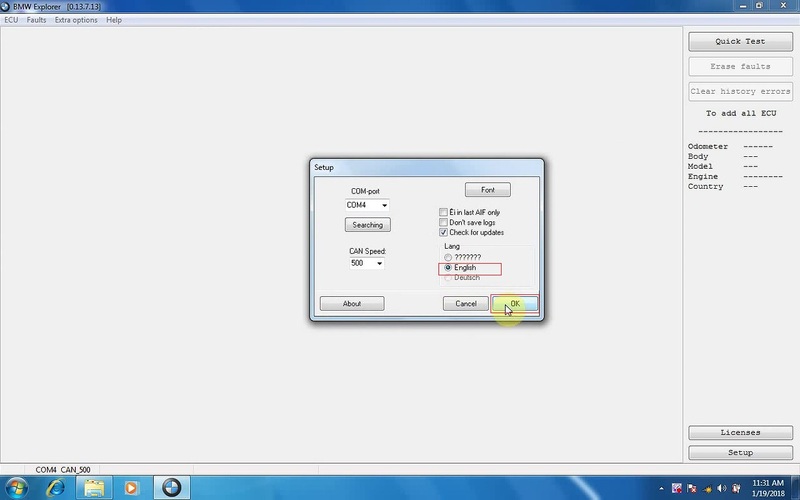 UOBDII Official Blog All rights reserved How to install BMW EF scanner driver and use BMW Explorer software?